Product prices and availability are accurate as of 2019-04-19 14:47:46 BST and are subject to change. Any price and availability information displayed on http://www.amazon.com/ at the time of purchase will apply to the purchase of this product. 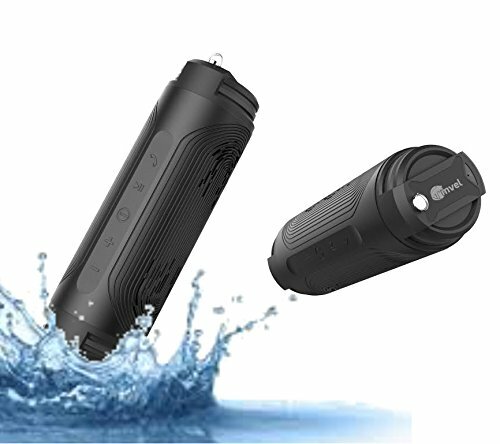 Ranked IPX6 for 100 % defense versus Water and Dust. Rubberized rugged outside for ultimate impact resistance. Built-in microphone and speakerphone - take calls hand-free straight through the speaker. Compact and Portable. 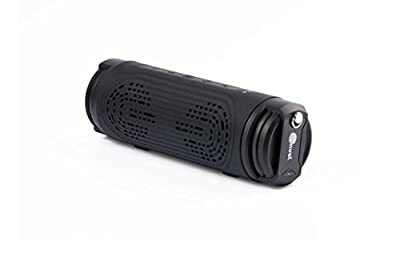 Doubles as a Shower Speaker- pay attention to your favorite tunes while showering and still have the ability to manage all the functions without needing to step out of the shower. Rated IPX6 for 100% protection against Water and Dust. Rubberized rugged exterior for ultimate impact resistance. Built-in microphone and speakerphone - take calls hand-free directly through the speaker. Compact and Portable. 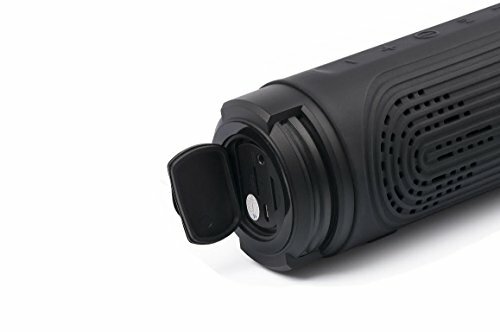 Doubles as a Shower Speaker- listen to your favorite tunes while showering and still be able to control all the functions without having to step out of the shower. Lithium ion rechargeable battery Enjoy up to 10 hours of uninterrupted playtime with a single charge.